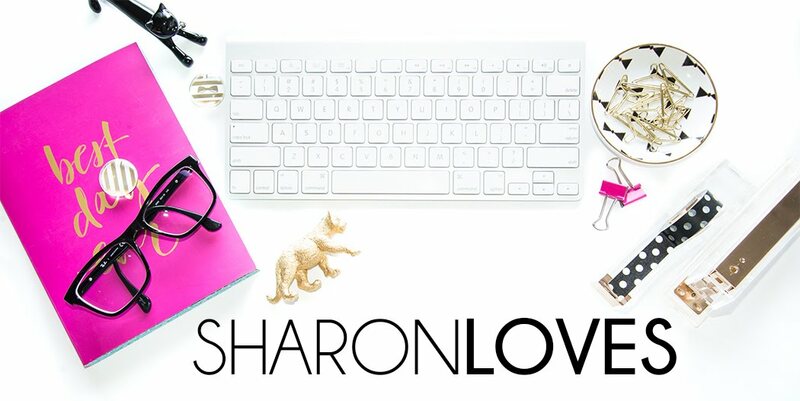 Sharon Loves: Sad day + skincare addict! Do you have that under copy + paste 24/7, or do you just always write the same words over and over again? Seems exhausting! So sorry to hear about your brother. I think I remember you mentioning him before. I'm glad you took the day off and spent it on some things that you enjoy. Good to take the time off and just remember the good times with him while enjoying your day. Amei seus protudos, são lindos demais! I do hope his sweet memories will keep you strong, today and always. Warm greetings and best wishes. A big hug to you dear. Be strong! I love skin care products too but I've never tryed Chanel :( I use a lot of market products! Aguardo ansiosamente por novas postagens minha linda! I'm so sorry to hear about your brother, be sure to treat yourself kindly as you remember him :) On a different note, these Chanel skincare goodies are beyond dreamy! Sinto muito pelo seu irmão. Sorry about your brother. Sad that he was so young. I've never yet tried any of Chanel's product but made a list from here to take on my next shopping trip. Thank you for sharing these. I can't imagine that a pain like that ever goes away, no matter how much time has passed. It's good of you to honor him, though, and to treat yourself a little, too. Cheers to that! I'm so sorry for your loss - it must be such a painful day for you and your parents every year. It was a good idea to treat yourself and Chanel products are one of my favorites too!